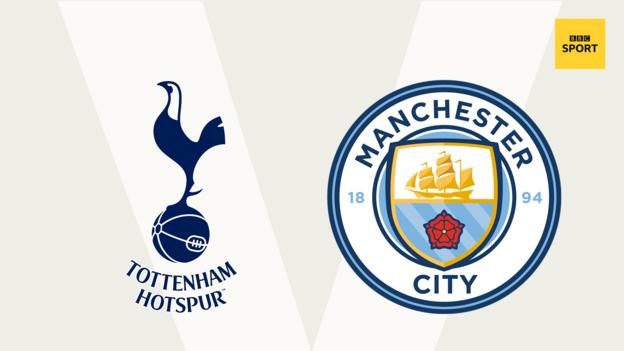 Along with Liverpool and Chelsea, Premier League leaders Manchester City are unbeaten this season, but will Pep Guardiola's side keep that record intact after Monday's trip to Wembley to face Tottenham? "Tottenham have struggled in Europe but they have been on a really good run domestically and are only two points behind City at the top of the table," BBC Sport's football expert Mark Lawrenson said. "I see Spurs' run ending on Monday, though. It has already been a frustrating week for them, conceding a late equaliser against PSV in the Champions League, and this is the last game they need." This week's guest is singer Richard Ashcroft. The former Verve frontman is a Manchester United fan who has followed them since he was "about four or five years old". "My United heroes are the people like George Best, Eric Cantona, Paul Scholes and Ryan Giggs who have the club within their DNA and spirit," Ashcroft explained to BBC Sport. "I never saw Best play but he is my ultimate hero because he was the first rock 'n' roll footballer - he was a genius. "George had a tremendous amount of pressure on his shoulders that other footballers did not have to deal with. "He was human and he had his demons, yet he could still go out on a Saturday and give people something to remember, like Eric Cantona could. "Eric gave people a bit of magic to take home or go back to work with, and I think that is what Manchester United should be about - creating little moments of artistry with their attacking football. "As far as current United players go, I really like Marcus Rashford. He is an amazing talent who looks like he is busting his guts, which is what I want to see. "I don't like people strutting around, unless they are Eric. He could strut around because he was the king - he could turn a game in a second." After going six games unbeaten, Wolves slipped up at home to Watford last weekend, which surprised a lot of people - myself included. But it was a reminder of where Wolves are at, as a promoted team. Their early performances have been impressive and probably got some of their fans thinking they can push for the top six, but a top-10 finish is a more realistic target. 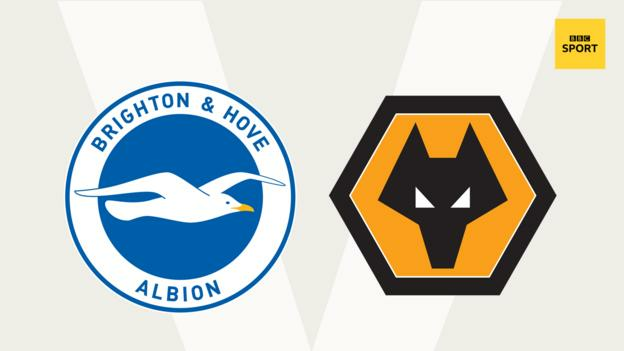 The Hornets game saw Wolves boss Nuno Espirito Santo name the same team for the ninth successive Premier League game and it will be interesting to see if he makes changes now. Does he think 'we have had a hiccup but this is still my best XI' or does he decide to shake things up a bit? This might be the time to make some changes. Brighton's win at Newcastle was a great result for them, and for Seagulls boss Chris Hughton - who was very unlucky to lose his job as Magpies boss in 2010. Hughton was sacked with the Magpies 11th in the top flight, with the club making a statement saying they wanted someone with "more managerial experience". It was a pathetic decision and Hughton has gone on to prove them wrong on multiple occasions, including last weekend. Brighton are normally strong at home but they could be without Glenn Murray, who suffered a concussion against Newcastle, and, bearing that in mind, I think the points will be shared. I am not sure if Fulham were so open defensively in their defeat against Cardiff just because they decided to go for it against a struggling team, but it was a worry. I know people are looking at Fulham and thinking they are in trouble but I am still confident they will get a positive result soon. 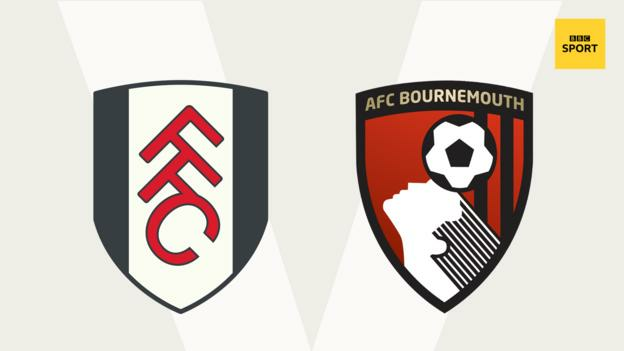 This will be an open game, because Bournemouth are an attacking team too, and I think that will suit Slavisa Jokanovic's side - I am expecting a little bit of a revival at Craven Cottage. 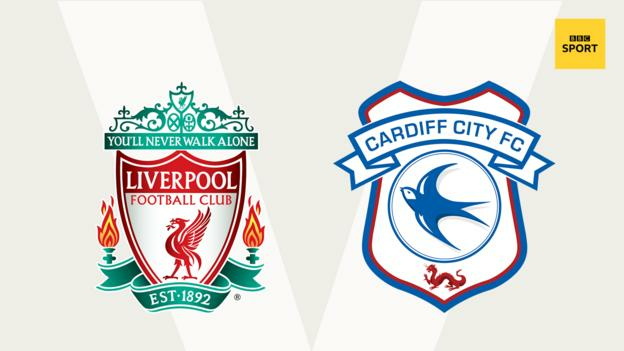 Cardiff will be full of confidence after getting their first win of the season against Fulham last week but following that up at Anfield is going to be a huge ask for them. I don't think this will be as easy for Liverpool as some might expect, though. Jurgen Klopp made a few changes for his side's win over Red Star Belgrade on Wednesday, but Cardiff have had the week off - they will be ready for them, and they won't roll over. Southampton really needed their point at Bournemouth last time out because it ended a run of three straight defeats. 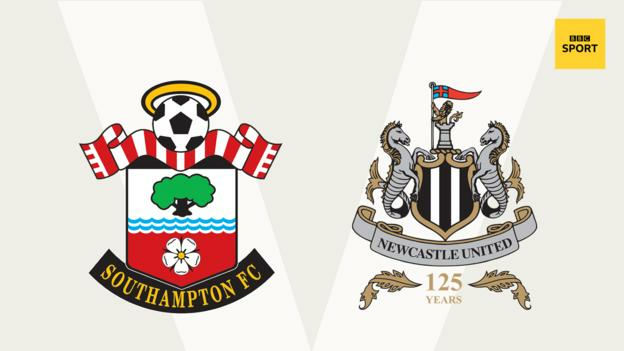 But because Newcastle have sunk so low in recent weeks, I see this game as their turn to win. The Magpies had plenty of chances against Brighton last weekend, with 27 shots at goal, but they could not take any of them. If they keep doing that, the goals will come - and so will their first win of the season. 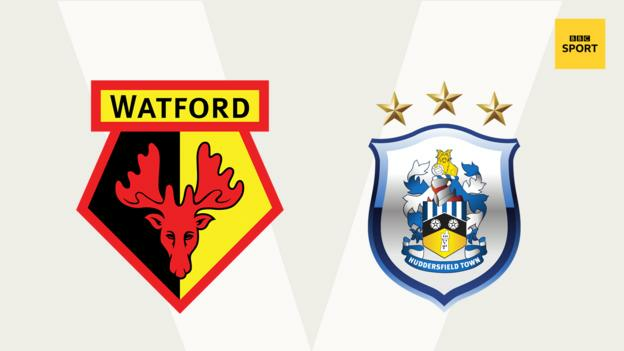 Watford's win at Wolves was arguably the result of last weekend and they will be confident of getting another three points here. Huddersfield have picked up two decent away draws at Everton and Burnley recently, and made life difficult for Liverpool last time out too, but their lack of a goal threat means it is hard to see them getting anything at Vicarage Road. Leicester had their chances in the first half against Arsenal on Monday but finished up well beaten in the end. West Ham also lost last time out but were a bit unfortunate to be defeated by Tottenham, with Hugo Lloris making some great saves for Spurs. The Hammers' defence is a lot more solid these days, but the serious injury that winger Andriy Yarmolenko suffered against Spurs is a big blow to them. Leicester's home form has been a bit up and down this season but I think they will edge this one. A big late goal such as the injury-time equaliser Chelsea scored against Manchester United always makes you feel like you have won the game. It means the Blues will be full of confidence before their trip to Turf Moor, but it will not be an easy trip for them. 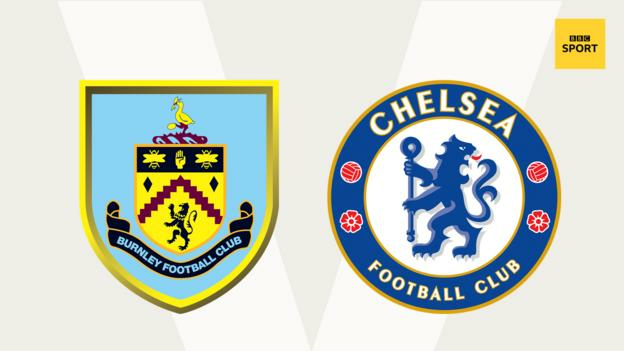 Chelsea are in action in the Europa League on Thursday and it feels as if Burnley are lying in wait for them. Sean Dyche's side put up a decent fight against Manchester City last week until the defending champions got their second goal, and you just know that they will work hard, and be difficult to beat. Richard's prediction: I would love the Burnley boys to put up some serious resistance and I am sure they will. Crystal Palace have lost their past three games and their home form this season has been particularly poor, seeing them pick up only one point - against Newcastle - without managing a goal in their four games at Selhurst Park. 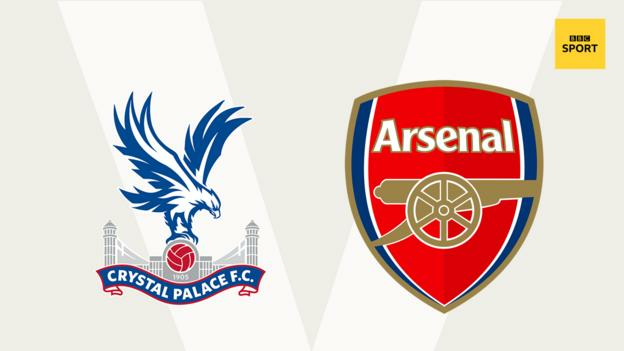 So, it does not seem a good time for them to be facing an Arsenal side who have won 10 games in a row in all competitions and who must be big favourites to keep that run going. With Christian Benteke sidelined, scoring goals is definitely a problem for the Eagles, whose side have managed five in their nine league matches so far - Huddersfield are the only top-flight side to have scored fewer. Palace have got some tough games coming up too - their three Premier League games in November are against Chelsea, Tottenham and Manchester United. But it is not all doom and gloom for them. I agree with Eagles boss Roy Hodgson that their last defeat, at Everton, was hard to take after conceding two late goals - Palace would have gone ahead earlier in the game if they had converted a penalty, and things would have been very different from there. The Eagles are overdue a performance at home and, if they can pick up a point, it might be a stepping stone for them to start climbing the table. Richard's prediction: I want to know who the guy was who wrote that banner 'in Arsene we trust' because now Arsene Wenger has left Arsenal, he has ruined it for me. I used to text the Arsenal fans I know after every bad result saying just one word - 'trust' - and now I can't do it. Manchester United boss Jose Mourinho came out after Tuesday's defeat by Juventus and was talking about how good the Italian champions are. Juve do look a very good team but you have to remember that Mourinho is in his third season as United boss, and he has spent an awful lot of money - so you have to ask why Juve were so much better. It was not a surprising result, though. I would not say United are going from crisis to crisis because they are going to win some games, but you always feel there is a match around the corner where they are second best, like the Juve one. I do think they will beat Everton, though. Romelu Lukaku has not been playing well and has not managed a goal in his past eight games but it is amazing how often players in similar situations find the net against their former club. 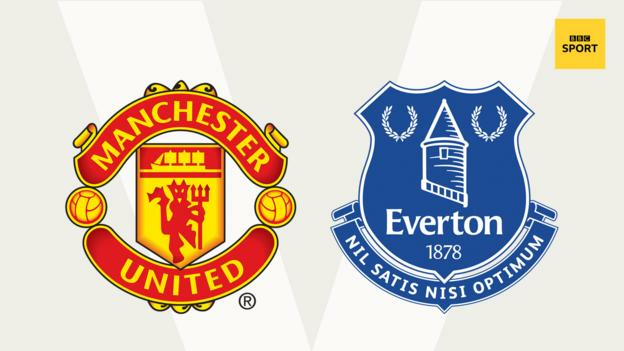 A defeat at Old Trafford would not be a disaster for Everton, who have won their past three matches. I was impressed by what Toffees boss Marco Silva said after they had beaten Crystal Palace, when he talked about changing the game with his substitutes. It is something the top six clubs have the ability to do with the strength in depth in their squads, and it would be great for Everton if they can do it on a regular basis, when they have to. Richard Ashcroft on Man Utd and Mourinho: "There are a lot of people jumping on Jose's back, but he has got a tremendous ability to absorb pressure. "He has taken over a club in flux, but one that cannot wait around for a minute - we have got to be at the top, that is the only place for us. "And, if we cannot be at the top, we had better be winning or losing with some kind of style. "I have said this before, but I mean it - I would rather we go down with 11 lads from a 30-mile radius of Manchester, but playing the right way. "I would rather be relegated than have stallions running around who don't understand what it means to put that shirt on. "I am like any fan - I would pay to play and I would bust a gut. Give my that shirt man and I swear to God I would do something, even now." 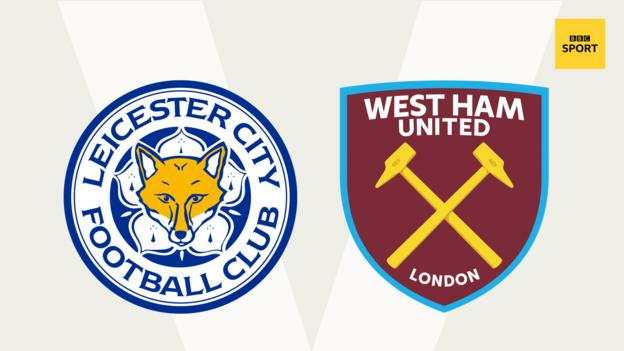 Last week, Lawro got five correct results, with one perfect score, from 10 matches for a total of 80 points. He drew with cricket legend Shane Warne, who also got five correct results with one exact score, for a total of 80 points.